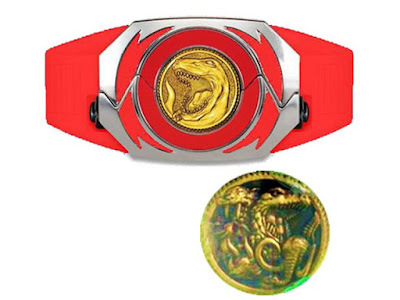 Following the previous release of the Legacy Movie White Ranger Morpher, Big Bad Toystore has just made an announcement for the pre-orders of the new bunch of movie morphers. 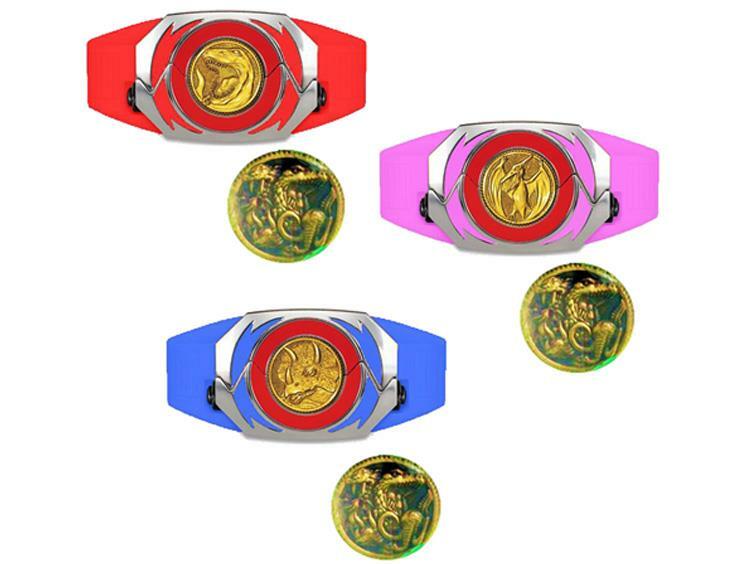 Next to the list of Legacy Movie Morphers are the Red, Pink and Blue Legacy movie morphers. These are set to be released next year, June 2016, for $54.99 plus a special 3-pack will also be available for $179.99 and pre-orders can be found here.